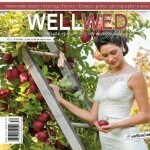 Seacoast Weddings magazine is out and it is fabulous! 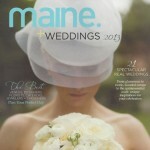 It is full of wedding inspiration, ideas, advice, and real seacoast weddings. 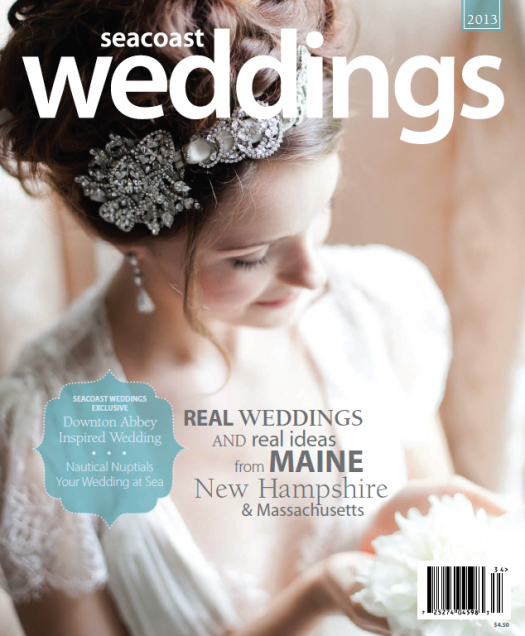 We are so excited to have the work of Beautiful Days included in the pages of one of the best wedding resources for brides planning their weddings in Maine, New Hampshire and Massachusetts . 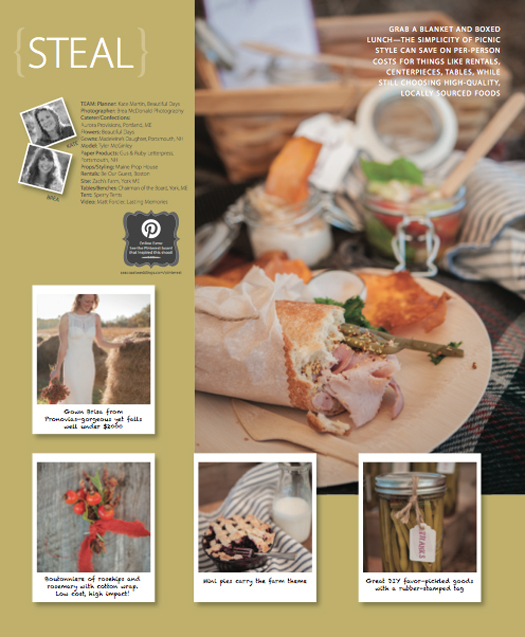 With a team of some of the area’s best wedding pros we created a “steal vs “splurge” shoot around the farm to table theme and we could not be happier with the results! Many thanks to the fabulous wedding pros and super cool folk who all came together to make this a perfect day down on the farm! Brea and Heidi of Brea McDonald photography, Leslie Oster of Aurora Provisions who truly kept the food local and delicious, divine dresses from Madeleine’s Daughter, just the best placesettings from Be Our Guest party rental, Chairman of the Board for the perfect farmers tables, gorgeous invitations and print pieces from Gus & Ruby Letterpress, heirloom blankets from Get Wool, Matt Forcier of Lasting Memories Videotaping for literally jumping on the tractor at the last minute and of Zach’s Farm for letting us play under a Sperry Tent. We’ll be sure to post more photos and details very soon! In the meantime you can check out Matt’s behind the scenes video here . 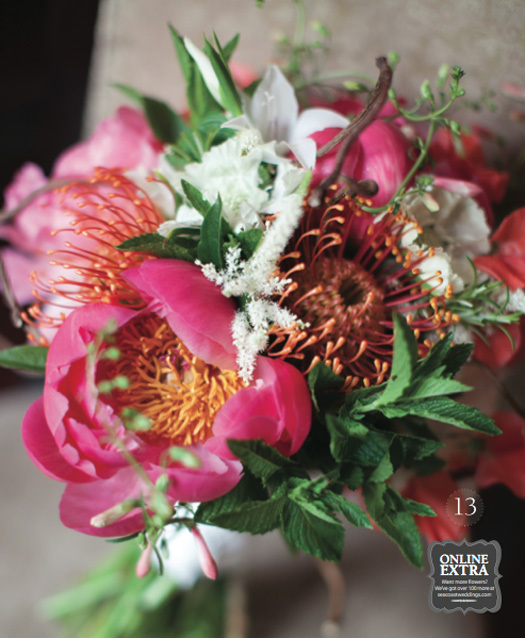 What a bonus to see one of our top five bouquets of the season gorgeously captured by Nadra Photography (above) at Gilsland Farm in Falmouth, ME and the super sweet vintage inspired centerpieces from a wedding at the Governor John Langdon House in Portsmouth, NH photographed by Eric McCallister (below). 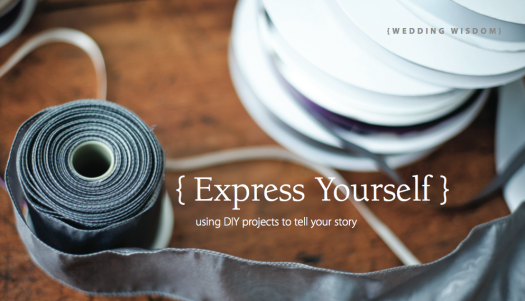 And if you are looking for a little DIY advice be sure to check out The “Express Yourself” feature where Beautiful Days’ own tells it like it is when it comes to tackling DIY for your big day! 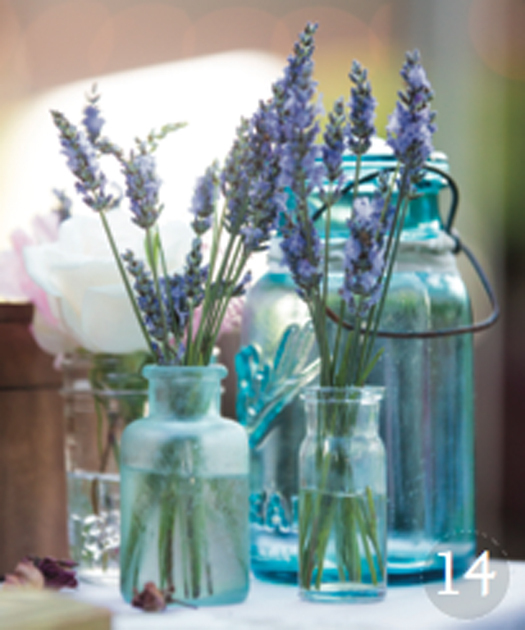 Check out what was in last years issue here… More fabulous real weddings and inspiration from Beautiful Days! 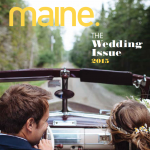 We’ve also recently been featured in Maine. 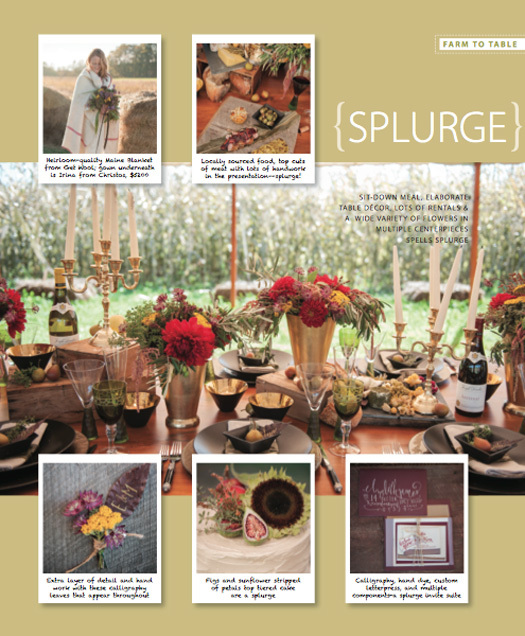 The magazine’s wedding issue, Grace Ormond and Country Living! Whew- we have been busy and loving it! Keep in touch to stay up on everything we have in the works for 2013!